Chicwish is the perfect online destination for anyone looking for affordable, fun and feminine fashion. The first dress I chose is the perfect summer dress. 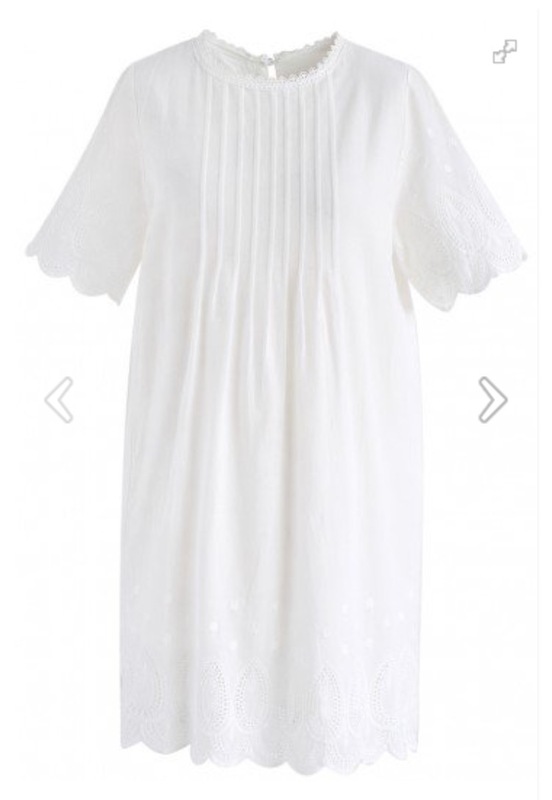 I love wearing white in the summer, especially when I have a bit of tan and this is such a classic style of dress. The best feature for me has to be the inbuilt support meaning that you don’t need to worry about wearing a strapless bra or trying to hide straps. 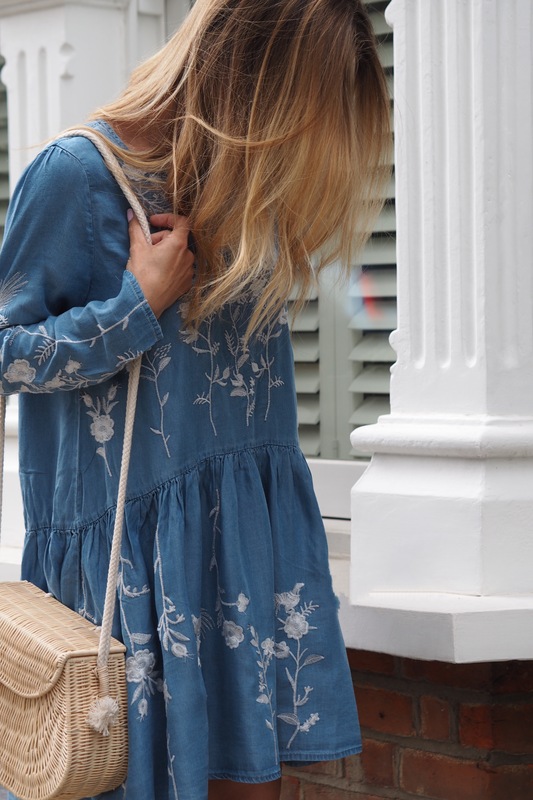 The second dress that I chose is this gorgeous chambray dress with embroidered flowers. 100% cotton, with a drop waist and a high/low hem, it’s the perfect dress to throw on on a warm summer’s day. Pair with white trainers or sandals and you’re ready to go. This dress is a really flattering style for anyone that wants to hide a tummy. These are a few of my other favourites.. 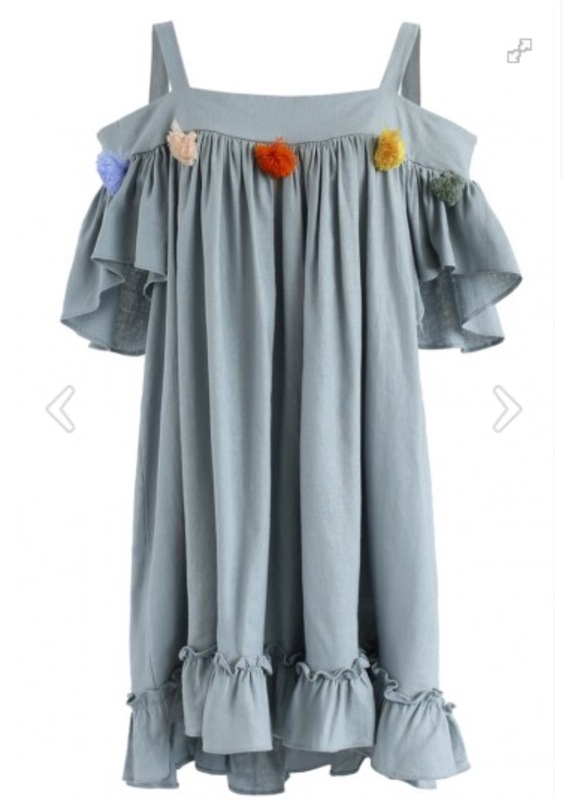 This dress comes in three colours, but I love this grey/greeny colour and the colourful tassels make it that little bit special. Perfect for a beach holiday. 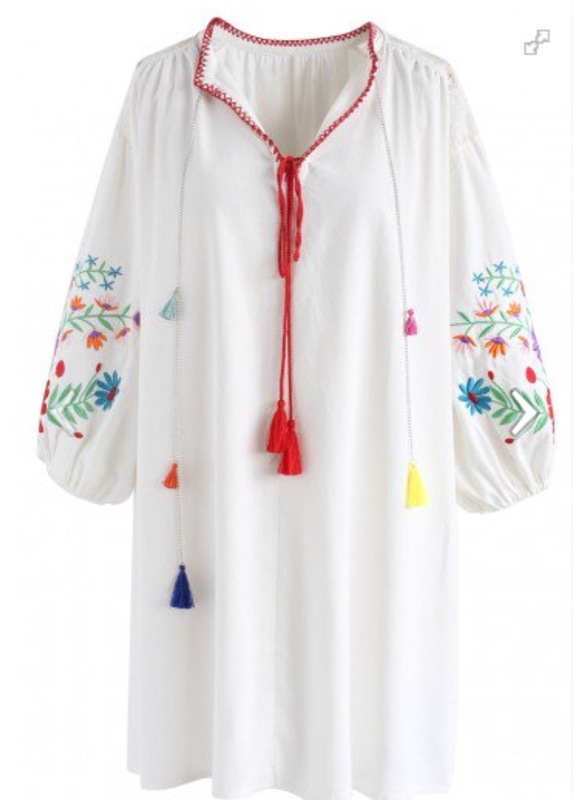 I love the colourful tassels on this dress. Perfect for a summer holiday.